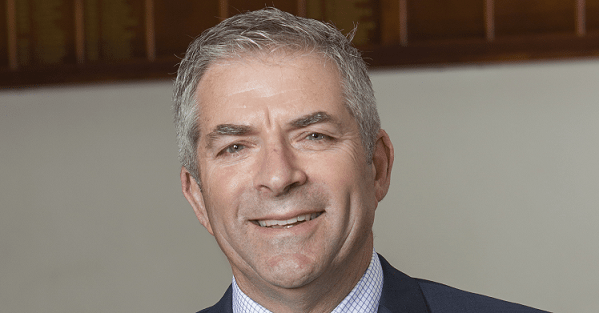 “As Chairman of the Great Public Schools’ Association of Queensland in 2018, I have had the honour of leading the Association in this special Centenary year. As we have reflected on 100 years as an Association, we have celebrated the shared values of dedication, courage, respect, fair play and the pursuit of excellence that have created a unifying bond and an enduring spirit of fellowship between our nine diverse GPS member schools. 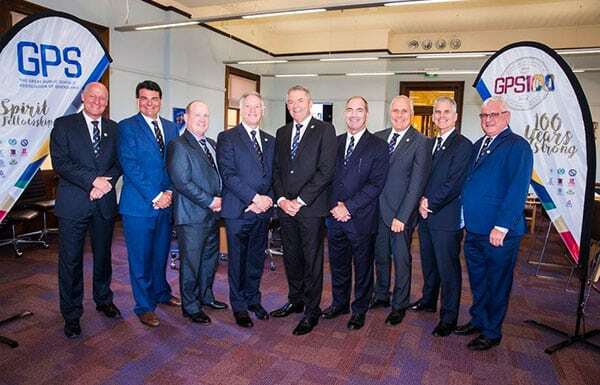 The Headmasters and Principals of the nine GPS member schools share leadership of the GPS Association, and every year the GPS Executive positions are rotated among them. Working together they ensure the aims and values of GPS are upheld and strengthened for the benefit of students – past, present and future – their families, and the wider community, today and as we move forward into the next one hundred years. “GPS Spirit of Fellowship” celebrates the courage, determination, commitment, team work and respect that has united the nine Member Schools since The GPS Association’s foundation in 1918. “GPS 100 Years Strong” brings together members of the GPS community past and present to celebrate the values that have made GPS 100 Years Strong.